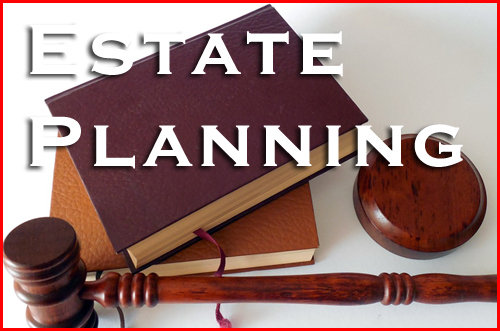 Estate Planning is the practice of analyzing a person’s over-all financial picture, strategizing to minimize estate tax, considering testamentary and other family needs, and implementing the plan of action. The concept of the “Family Trust” or “Revocable Living Trust” is basic to creating an estate plan. Other types of trusts such as Qualified Personal Residence Trusts, Life Insurance Trusts, and transactions such as planned gifting to family members and charities, both during life, and upon death are evaluated in determining the most suitable Estate Plan for any particular client’s needs. Lastly, as part of my approach to meet all of my clients’ Estate Planning needs, I always prepare Durable Powers of Attorney for Financial Affairs and Advance Health Care Directives.